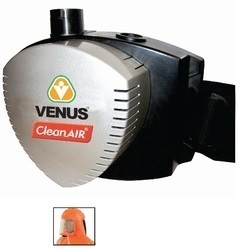 With the use of advanced techniques, we provide high quality Clean Air Basic Universal. These reliable products are designed with best features for various essential requirements. They are safe, comfortable, easy to use and are supplied for various applications. We ensure secure and sustainable products which are available t nominal price range. We have high quality Clean Air Basic Universal which is manufactured in our advanced unit using high quality materials. They are best in designs and are comfortable to use. Our reliable products are standard in size, weightless, easy to use and are high in demand. These are widely supplied on large market scale at the mostly profitable price range. 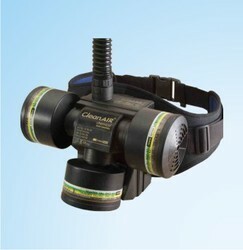 Use for dust, non-toxic and toxic fumes, solid and liquid aerosols, bacteria and viruses. Looking for Papr System ?